The Merchiston practice was established around 1860 in the village of Stratton-St-Margaret. Until the 1950's, Stratton was a small farming community and it still retains its separate identity, despite now being a suburb of Swindon. 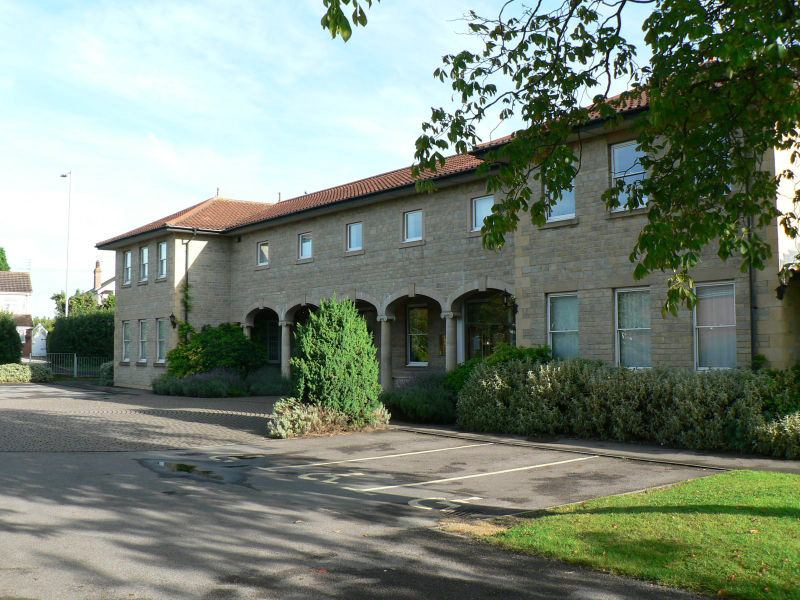 The Partnership moved from the original Doctor's house into new purpose built premises in 1992. The move was a great success and we even won an architectural award! We have a suite of consulting and treatment rooms downstairs as well as reception and waiting area. Upstairs there are additional consulting rooms and our administrative department including the Management Team and administrative staff. Our surgery has been carefully designed for the needs of the elderly and disabled. The entrance has wheelchair access and there are disabled toilet facilities. Our self-check in system is also accessible for wheelchair patients. We look after approx 14,000 patients in Stratton and the outlying villages of Blunsdon, Highworth, Shrivenham, South Marston, Bishopstone, Hinton Parva, Wanborough and Liddington. We cover several Nursing Homes in the area and have a relatively large elderly population. Our first priority has always been to provide a high standard of care for our patients. Merchiston has an excellent reputation with our local hospital, GP colleagues and most importantly our patients. Our clinical team is supported by our management team and their administration and reception teams. We also work closely with our extended Primary Health Care team, many of whom work from our premises. We usually have one or two doctors training for General Practice working with us, and we value the fresh ideas they bring to the practice. Three of our current partners trained at Merchiston. NHS General Practice has changed considerably in the last few years. We have worked hard to meet the requirements of the new GP contract, and achieved an overall CQC rating of GOOD in our last inspection. We all have individual responsibilities for clinical and management domains within the practice. Two Partners take the lead role in financial and personnel management. We meet regularly as a team to discuss our business plans and aim to reach decisions by consensus. Our Practice Manager is a key part of this process, providing information and ideas as well as taking the lead in many decisions. We use the SystmOne computer system. All our clinical data is held on computer with only historic patient data held in paper form. The Practice is continually looking to improve our information management systems to deal effectively with the email and paper documents the practice receives. Patients can now open an Online Account which allows individuals to book appointments, order repeat medication and access their clinical record. In the coming months access will be increased to allow patients to view their test results. Contact Reception for information on opening an online account.